My debut novel published on July 27, 2015. 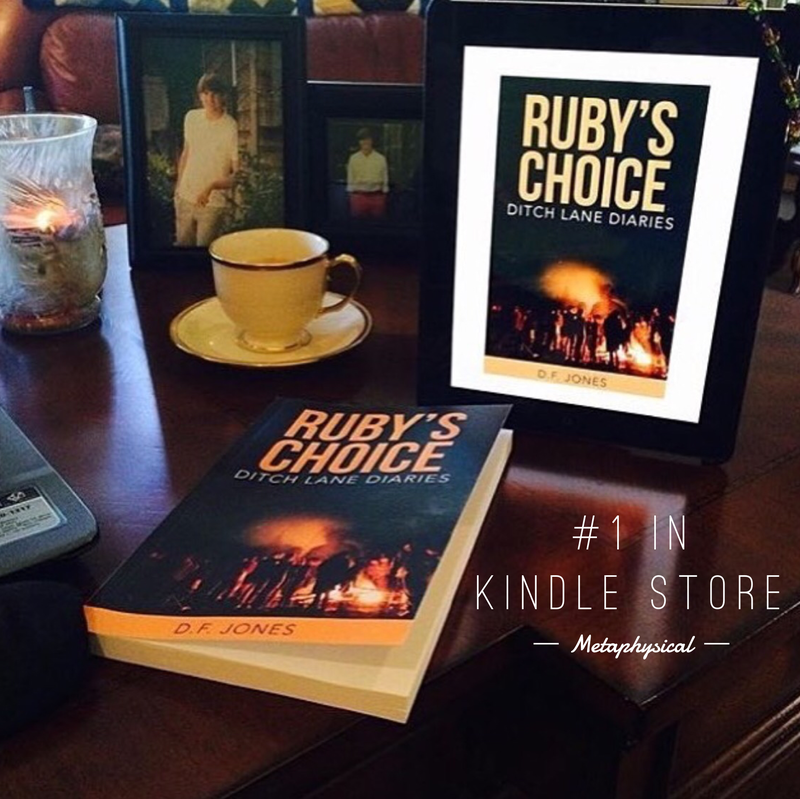 The last couple of days Ruby’s Choice is the #1 download in the free KINDLE store. I’m writing my fifth novel, The Witches of Hant Hollow, and I can’t believe it’s been almost two years since the release of Ruby’s Choice. She will always hold a special place in my heart. Download Books 1 & 2 of the Ditch Lane Diaries Free. Register for my newsletter and download Ditch Lane Diaries Book 2, Anna’s Way Free! Please like my D.F. Jones Author Facebook page! Thank you for supporting my books! 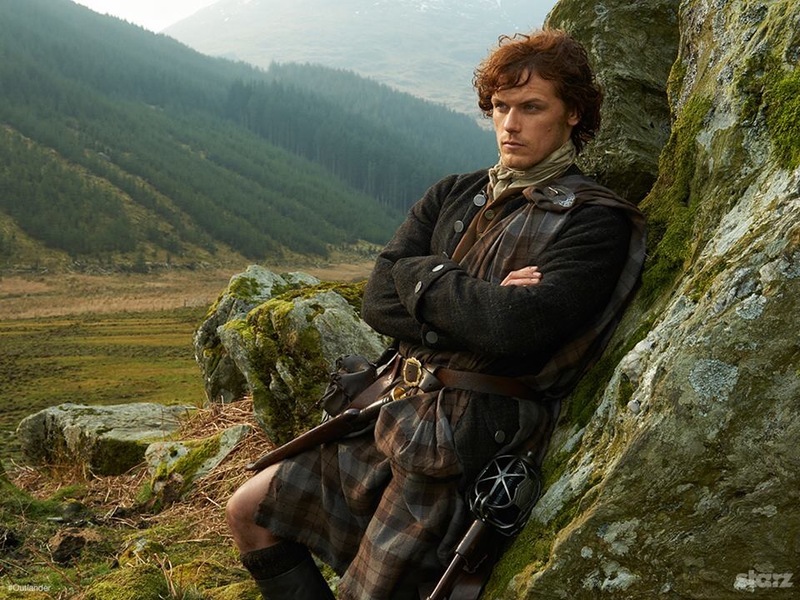 Besides, my books, I love the Outlander Series, for my favorite book series.